Good news for Canadian citizens and residents who want to sponsor their parents and grandparents to come and stay in Canada. The parent and Grandparent Program (PGP) is immensely popular with a very short application intake period due to the large number of applicants. The 2014 program had an application cap of 5,000 which was filled in just three weeks. The following year the cap was reached within a couple of days only. Those who weren’t able to apply promptly had their applications returned. The family sponsorship program will allow Canadian citizens and permanent residents to bring their foreign parents and grandparents to Canada as Canadian permanent residents. CIC confirmed that PGP will reopen in January, 2016. The eligibility criteria has not yet been disclosed of, so it’s not clear if any changes are to take place. If the application cap remains in place, the number of people wishing to apply will be far greater than the allotted number of permitted applications. Those who don’t submit all the requirements to CIC will most likely have to wait for the next application cycle. Sponsors can increase their chances by preparing all the documents in advance and have them ready to submit as soon as the program opens. 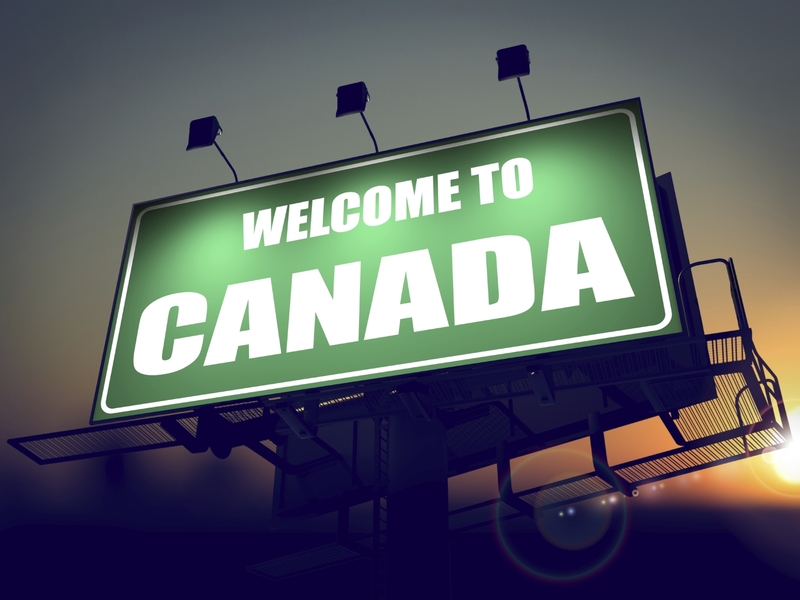 Parents and grandparents of Canadian citizens and permanent residents will be able to receive Canadian permanent resident status which may eventually lead to citizenship. Satisfy the minimum necessary income level for three consecutive years. You can provide this proof by submitting your notices of assessment from CRA. If married or in common law relationship- both persons income can be included. Provide financial support for the sponsored relative for a period of three to ten years. The sponsor and the sponsored relative must sign a sponsorship agreement that commits the sponsor to provide financial support for the sponsored relative, if necessary. This agreement also states that the person becoming a permanent resident will make every effort to support himself or herself. Quebec residents must sign an “undertaking” with the province of Quebec — a contract binding the sponsorship. Canada’s upcoming election presents a unique opportunity in the future to either increase or remove the application cap and speed up the processing of the applications. The program criteria is most likely to remain the same as neither party mentioned any planned changes to it. Judging by the past 2 cycles it proved that individuals who started getting the application sorted out well in advance were able to reunite with their families a lot quicker. For now we can just hope for the best and prepare for the worst. Thinking about applying? You can speak with an immigration advisor by calling us at (604) 875-8878, we’re happy to help!